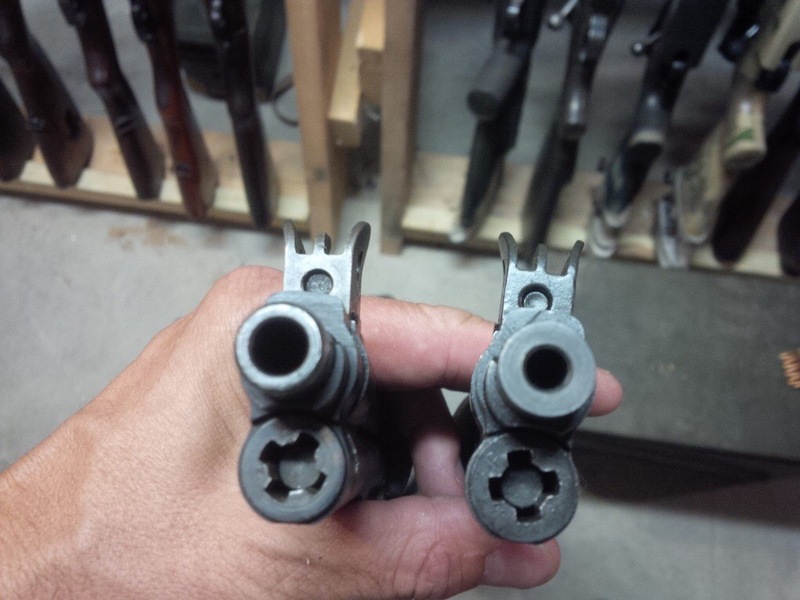 During the 2016 Small Arms Firing School at Camp Butner, a representative from CMP shared with the class that they had secured 86000 Garands from the Philippines, many in “rough shape” within the next year or so. He also went on to say they would run out of Garands in the next year or so likely before they had more. Fast forward a year or so, CMP Garands are not “gone” but they have slowed to a trickle. Gone are the days of piles of Garands at the Eastern and Western games, as in the header. Over the summer, things started to look grim for the Filipino Garands when, the Obama administration ordered the DoD to stop the transfer of these Garands. Fast forward another 6 months, with the Obama admin gone, the path seems to be clear for CMP to receive these Garands. Currently they are still in the Philippines per CMP, who will cover shipping, Which means it could be some time until they are in the sales pipeline. So what does this mean. Yes, if things go well it looks like there will be at least some new Garands coming to CMP. Don’t expect it to be 86000 Garands still packed in cosmo. There is a good chance most of them are in poor condition. No there are still not going to be $220 Korean Garands. Yes they were banned via executive order by Obama and that could at least legally be reversed by the Trump Admin. Even if that were to happen they will not be less than $1000 and they will not be going to CMP. Even with no Garands that doesn’t mean doom for the CMP. CMP’s mission is not to sell Garands at a discounted price so everyone can have a subsidized Garand. 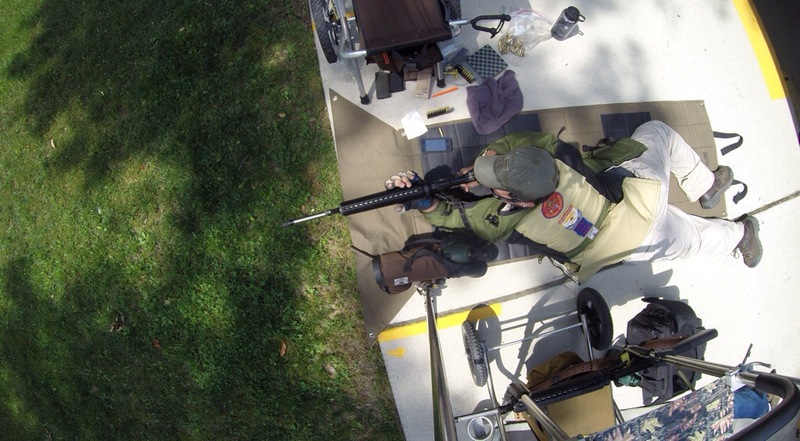 Sales are a fundraiser which supports their mission of promoting marksmanship. I packed up a couple garands and headed across the Susquehanna for my 7th trip to York Riflemen for their fall garand match. A Nor’easter smacking into hurricane made the weather rainy and cold. Turn out was a little light but the York crew worked hard to put on a good match. I put up some soggy prone scores then the bottom fell out of the pie when I got to off hand. When I got home I discovered my rear sight was not tight. I corrected that when I got home. 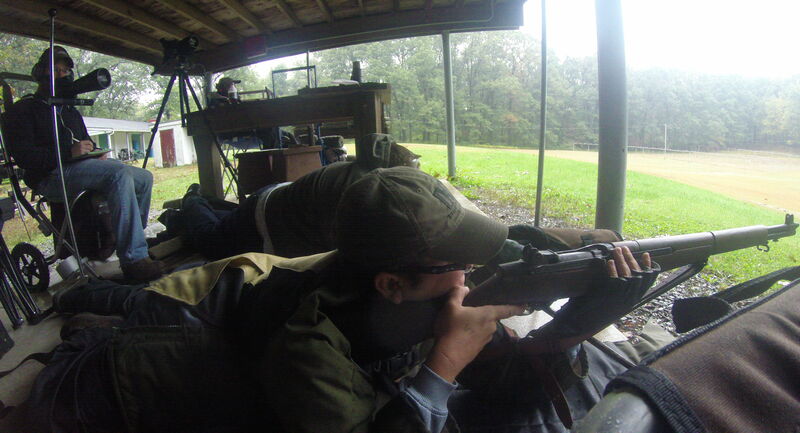 We brought some new shooters with us, one of them shot a borrowed 1917 and ended up doing well with it. York is one of my favorite places to shoot, I will be back in April for sure! 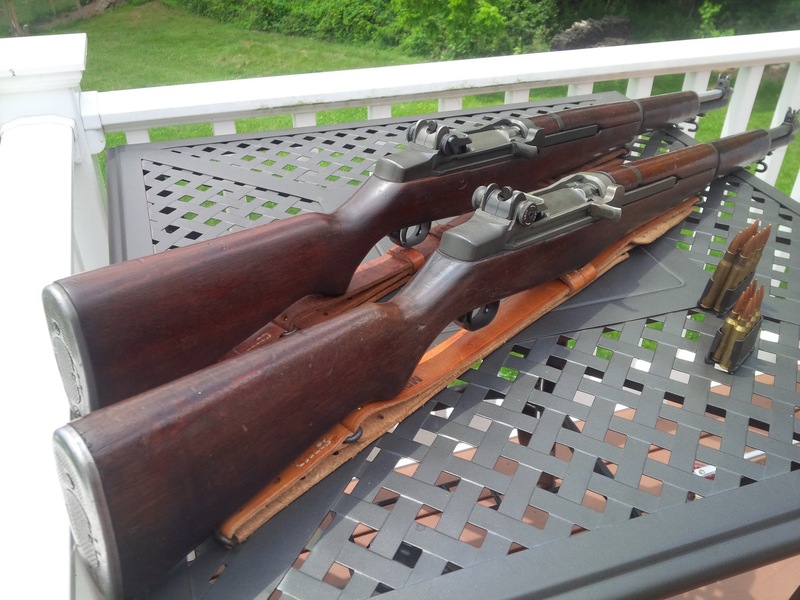 This neat Garand conversion was posted in a M1 Garand Facebook group I frequent. 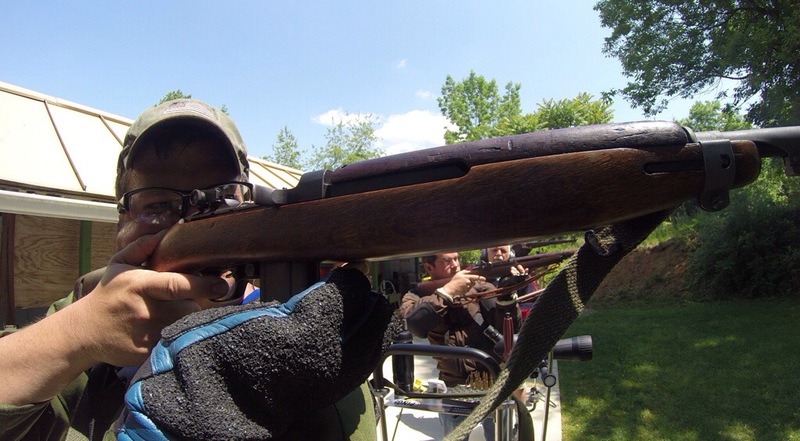 It’s a 22-250 Garand. 22-250 is, in essence a 308 necked down for 223 projectiles. 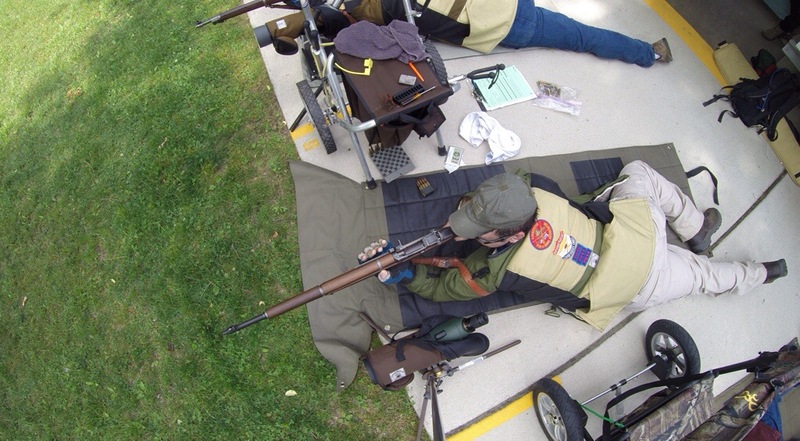 Other than the barrel, the rest of the rifle is a standard Garand. The builder tells me the tricky part is getting the gas port the right size for it to cycle. 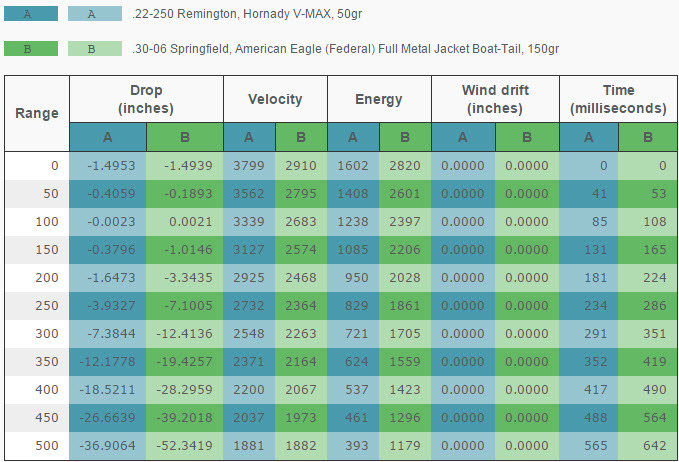 Below is a quick comparison of 30-06 vs 22-250 note that out to 500 yards 22-250 is a bit faster and flatter than 06. The builder plans to use it as a varmint gun. I’m sure it will do well at that job. 22-250 has the same rim/base size as 30-06/308 and is just a bit shorter than 308. 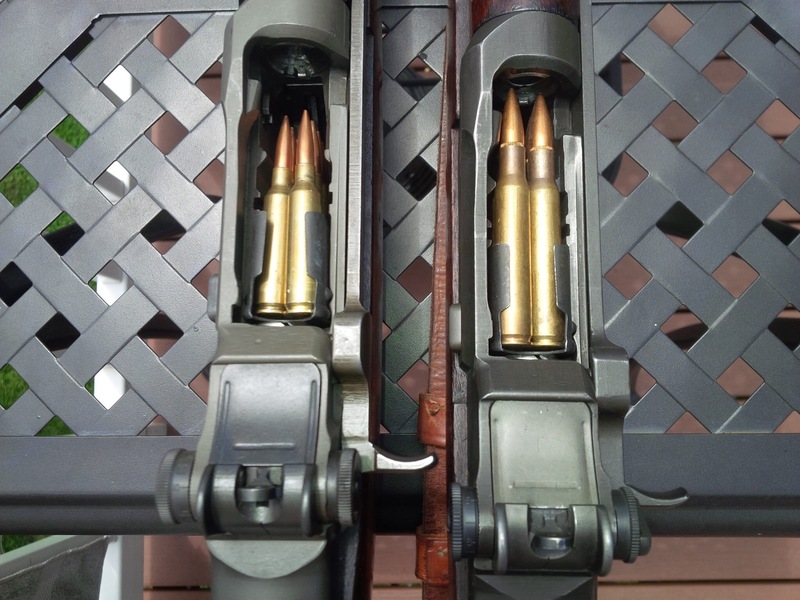 This helps make this conversion practical, as the standard Garand bolt and reciver can still be used. So, keep in mind changing the bolt is going to be very difficult, if not impossible. 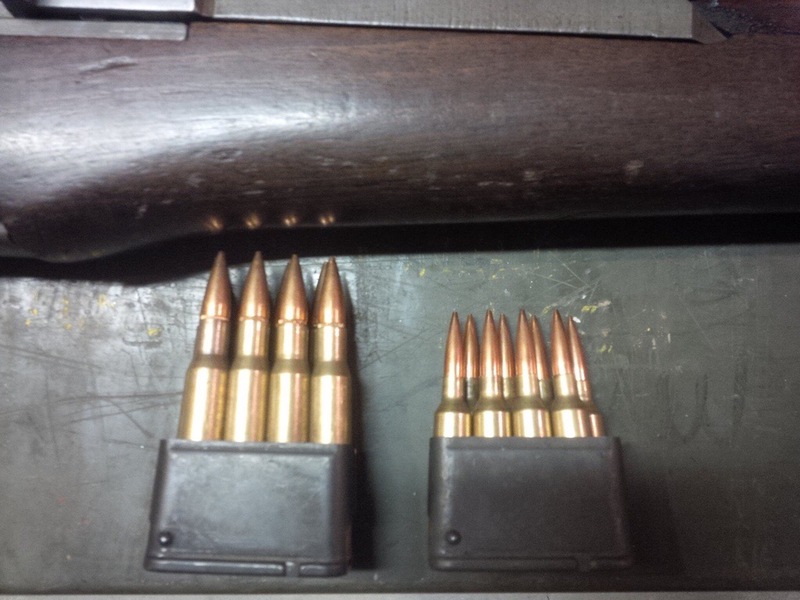 if you are dreaming of a 300 blackout M1 Garand. 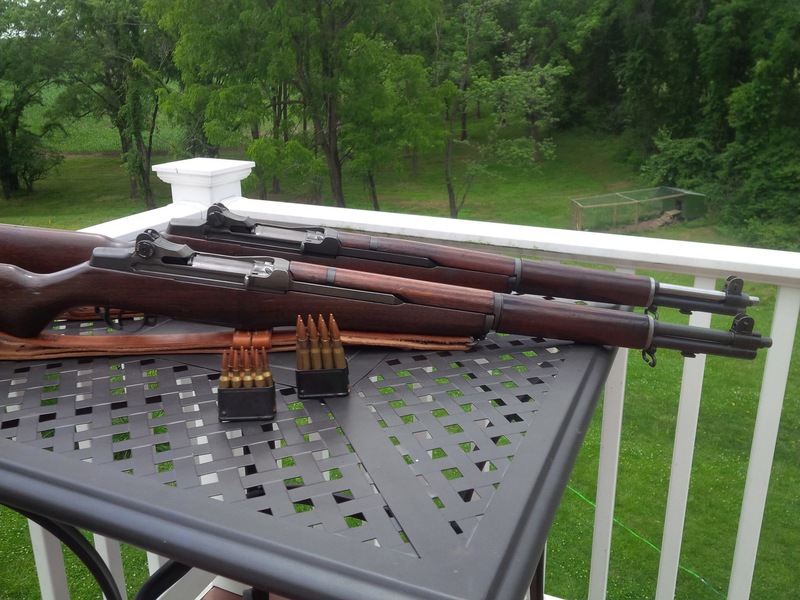 A blog post making the rounds on social media right now suggests that there are 86,000 M1 Garand rifles soon to be imported from Korea. I try not to take a negative tone here, but that blog post is wrong on several points. 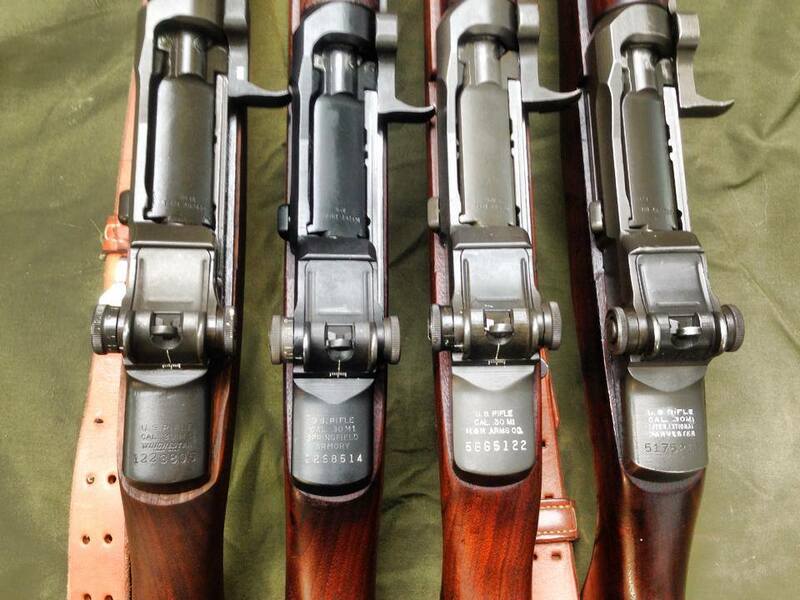 Please stop perpetuating rumors about the importation of Garands from Korea. 1. CMP is not an importer. By law, the DOD would have to import them, and then transfer them to the CMP. 2. The CMP is not a government-run organization. This is a minor point, but seems to come up often when Korean Garands are discussed. CMP has a congressional charter. 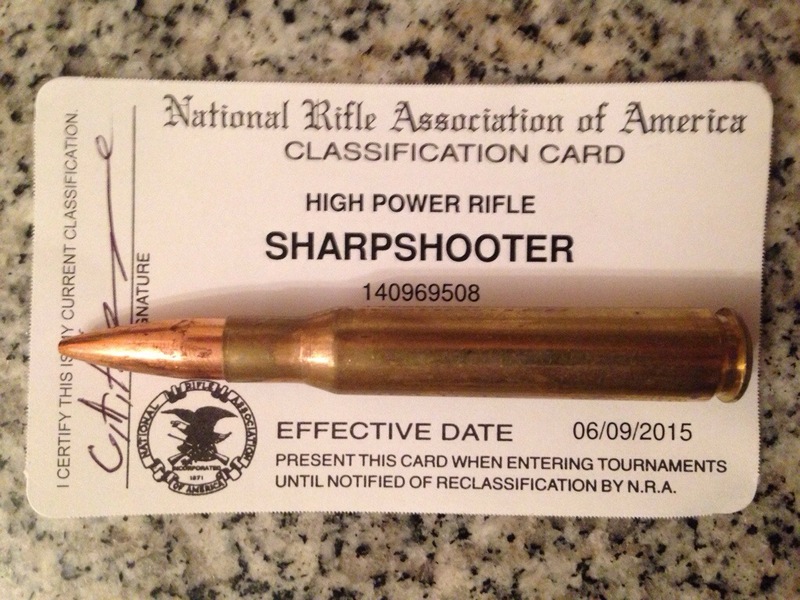 In simplified terms, the charter mandates that they run national matches and sell rifles for funding. 3. In 2013 President Obama signed an executive order to specifically ban the import of these rifles. Click here.for an informative post on that issue. That executive order caused 200 employees at Century Arms International to lose their jobs, and had the secondary chilling effect of discouraging new shooters from entering the shooting sports by artificially propping up the price of M1 rifles. 4. They were likely never going to be $220. The original rumor was they were contracted to CAI for about $500. In short, at least until the next President takes office the Korea Garands will not be Imported to the US. Realistically speaking, those M1s will probably never return to U.S. soil.